2017 will be our 20th year. 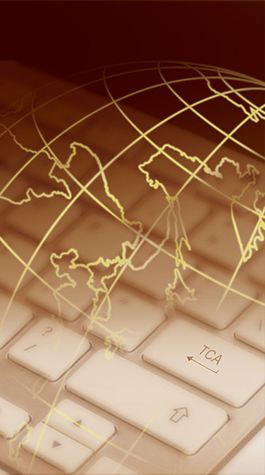 In those years TCA Communications (formerly Thomas-Chen Associates) never stopped improving language translation quality while developing back office and project management software technology we've used to bring greater value and savings to our localization clients. Our project managers focus more on quality. And the result is a quality translation that's second to none.